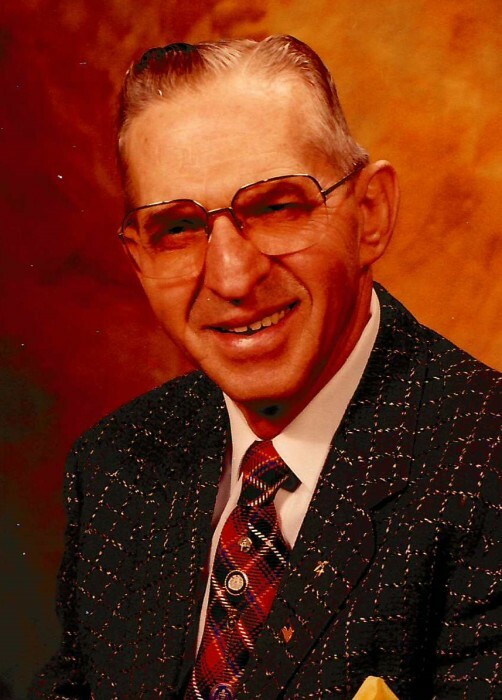 Wayne R. Young, 89, passed away August 31, 2018. Born in Salt Fork, Pennsylvania, Wayne had lived in Cuyahoga Falls for most of his life. He served in the U.S. Army during World War II and was retired from the United State Post Office. Wayne was a member of Tallmadge United Methodist Church. He was preceded in death by his wife, Josie; sisters, Lorraine and Vernice; bothers, Dale, Orin, Garvis, James, Joseph, Blair, Rolla, Paul and John. Wayne is survived by his daughter, Victoria Weidley; grandson, Matthew, and many nieces and nephews. Burial will be held at Tallmadge Cemetery, Monday, September 17, 2018 at 10 a.m.